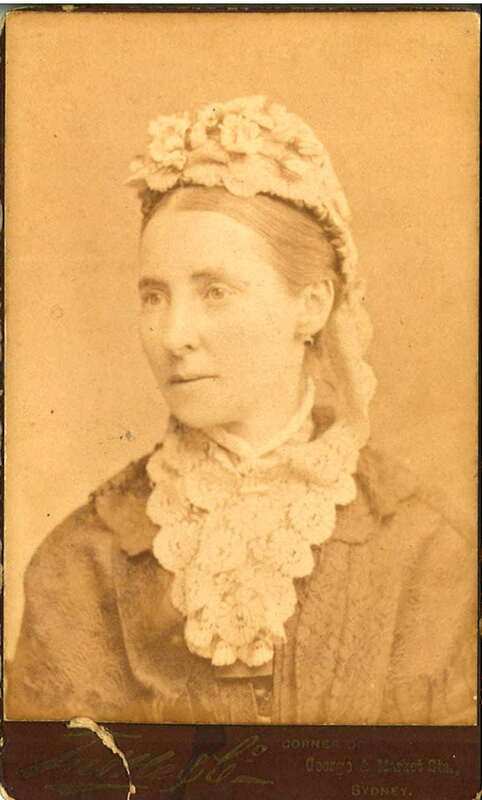 Miss Elizabeth Gittins, around 1885 / Tuttle & Co.
1 carte de visite : albumen print ; 6.2 x 10.2 cm. governess to the children of Sir Frederick and Lady Darley. You may save or print this image for research and study. If you wish to use it for any other purposes, you must contact the Historic Houses Trust to request permission.